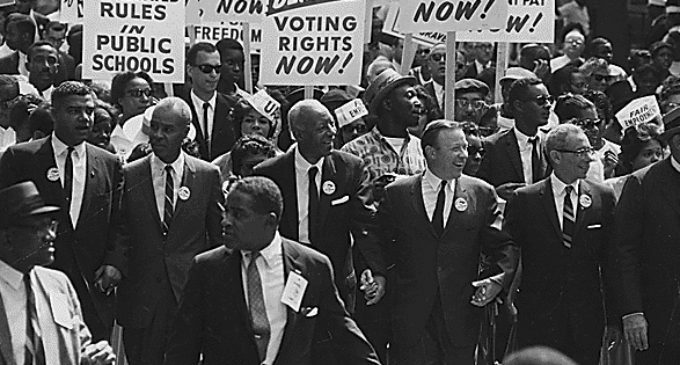 A pivotal moment in African-American History, the civil rights movement of 1965 opened many doors for African Americans to procure equal rights within America. Advocates such as Martin Luther King, Jr., W.E.B. Du Bois and Ella Baker fought to end segregation and discrimination, usually through non-violent means. As a way to commemorate the 50th anniversary of the civil rights movement, St. James A.M.E. Church will host its third African-American History Month celebration Feb. 22 and 23 at 1107 E. Oak St. in Denton. The two-day celebration will include a community health fair, guest speakers, various skits and traditional gospel music. This year’s celebration will pay particular attention to health. “We’re hoping that people will take advantage of the health fair because it is a community event. The health screenings are free and there will be a lot of literature that people can pick up on health-related issues,” said Mary Taylor, event coordinator for the celebration. In addition to the free medical, vision and hearing screenings, the American Red Cross will have a representative present to discuss disaster preparedness. Another issue that will be discussed during this celebration is voter registration, something Taylor said she is deeply concerned about. The Voting Rights Act of 1965, signed by President Lyndon Johnson, helped to enforce the 14th and 15th Amendments to the Constitution, which address citizenship rights and the prohibition of discriminating against voters based on color or race. The Voting Rights Act of 1965 explicitly prohibits discrimination in voting. The act and the amendments have been instrumental in establishing fair grounds for minority races, especially African Americans, to vote. Along with inspiring Denton’s African-American community to partake in this year’s upcoming midterm elections, Taylor said she hopes to spread awareness of updating photo ID information. She said the problem has affected the voting ability of many, especially women. While many are excited to celebrate Black History month year after year, others like history professor Jennifer Wallach are ready to acknowledge the importance of maintaining the same enthusiasm for this history throughout the year. Stephanie Sorenson, doctoral student studying African-American history, will be one of many presenters at the St. James celebration. She will speak on the involvement of the Catholic Church within the civil rights movement.